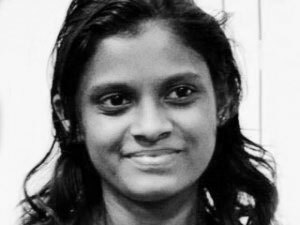 Jayani is a senior software engineer at Zaizi Asia. She is the author of the book Apache Mahout Essentials, on scalable machine learning. She was a summit speaker at Alfresco Summit 2014. Her talk was about application of machine learning techniques in smart ECM solutions. She presented her research “Content Extraction and Context Inference based Information Retrieval” at Women in Machine Learning (WiML) 2015 workshop, which was co-located with Neural Information Processing Systems (NIPS) 2015 conference. She is currently following M.Sc. in Artificial Intelligence at University of Moratuwa, Sri Lanka.